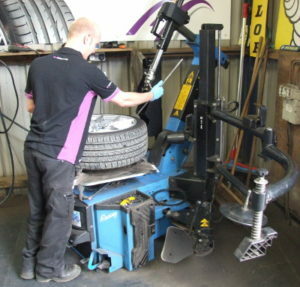 At Guyhirn Tyres only the most modern, alloy friendly tyre changers are used and with well-trained and experienced staff you can be sure your new set of tyres will be expertly fitted. We stock most sizes of tyres for cars and vans upto 3.5 tons. We also stock 4×4, trailer and caravan tyres.